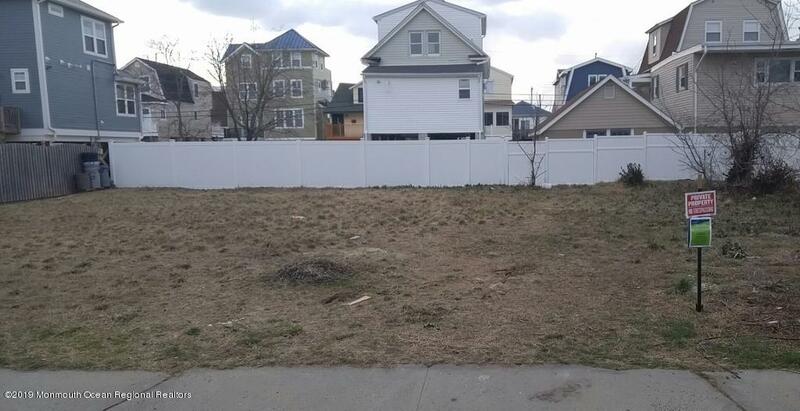 75x70 cleared building lot which is centrally located in Highlands. This property is located close to schools, shopping, area recreation, commuter roadways, and the NYC ferries. This is a Fannie Mae HomePath property. 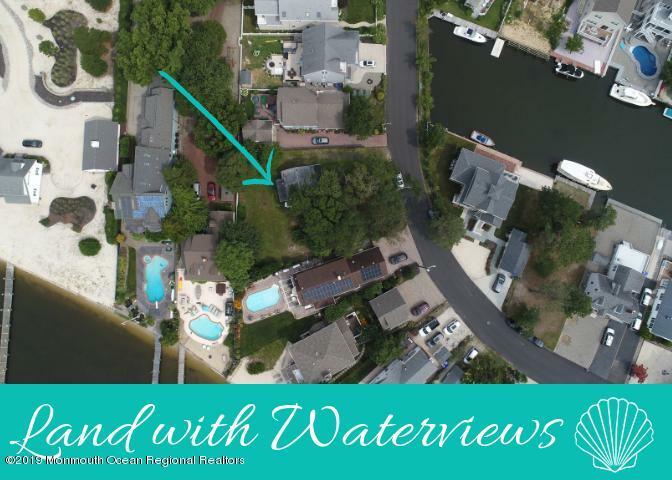 4 Lots for sale total 1.51 acres on a private cul-de-sac. The property is surrounded by single family houses. Currently there are utilities available on the project site. Water, sewer, gas, telephone, cable and electric service are available from Brooklyn Ave. Attention Builders and developers. 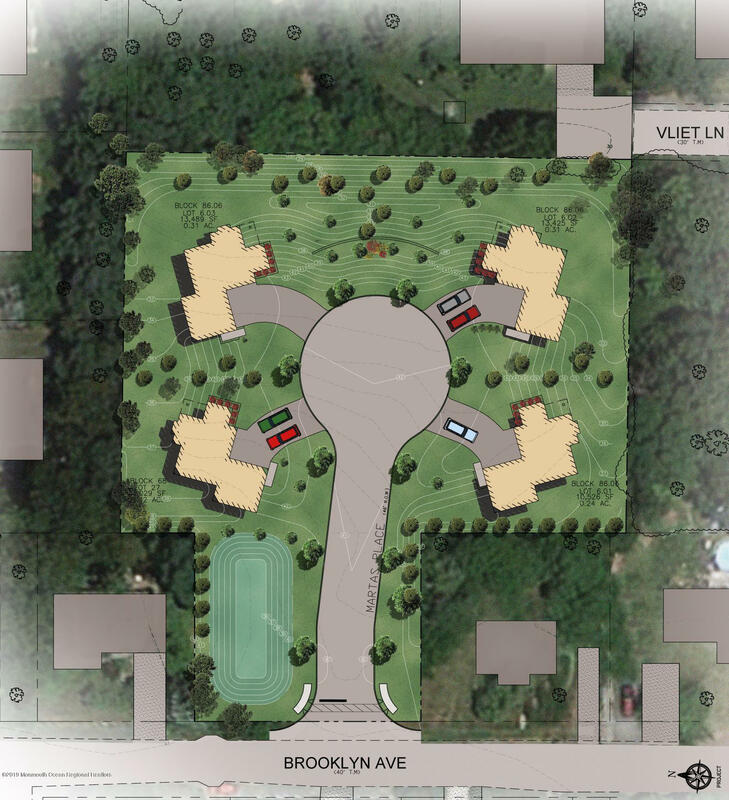 Four vacant lots located in Redevelopment area of Trenton. 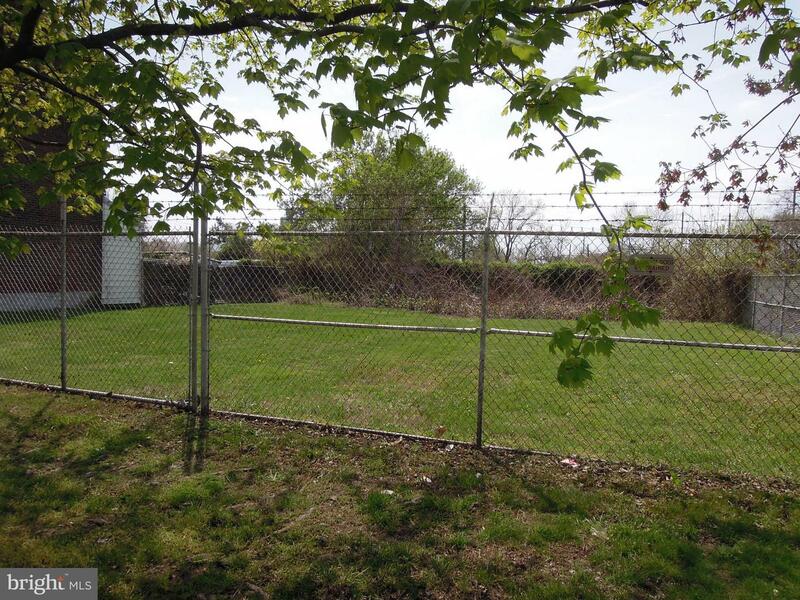 These lots could be the last piece of the puzzle for your project in this section of Trenton. 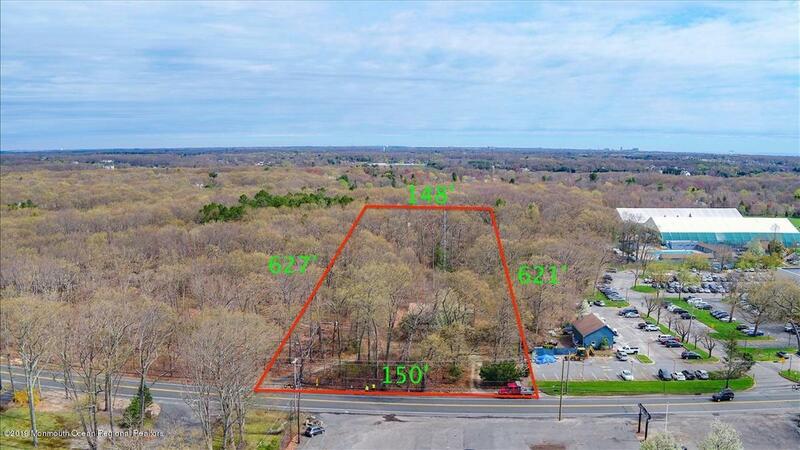 Residential zoning, Lots 21, 22, & 23 are included. 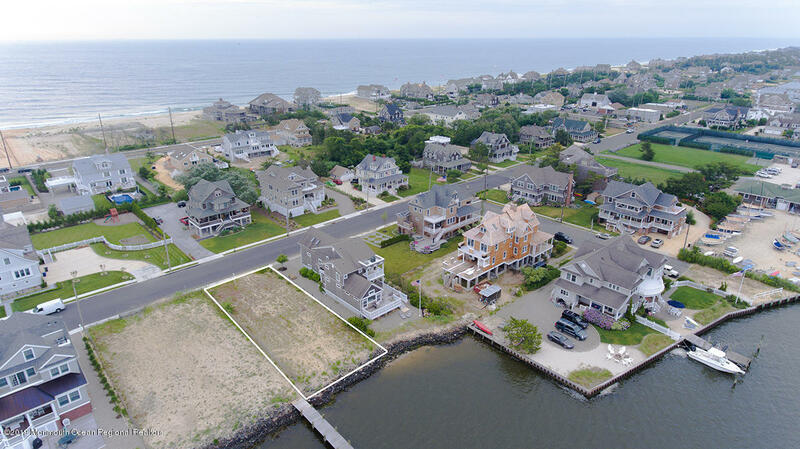 Bring your savvy investors to this location and lets make a deal. 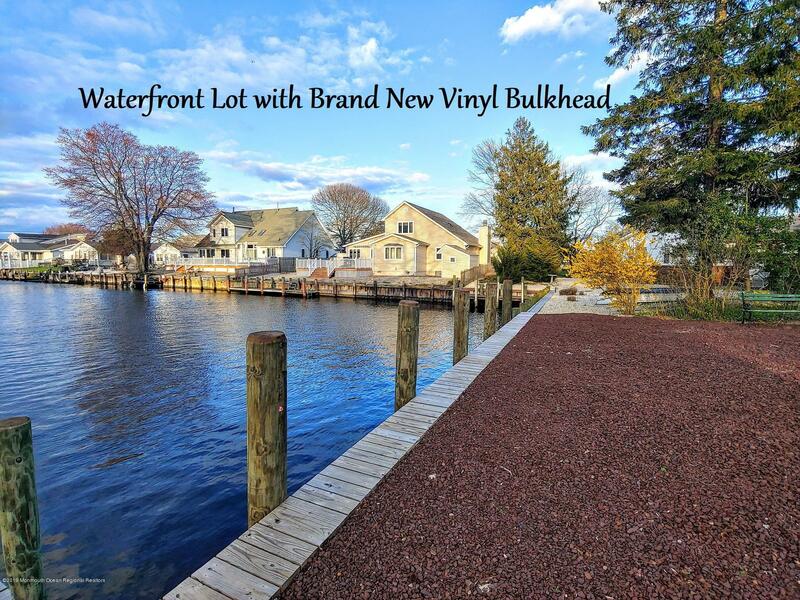 Located near the Trenton Thunder Waterfront Park area! Check it out today! !